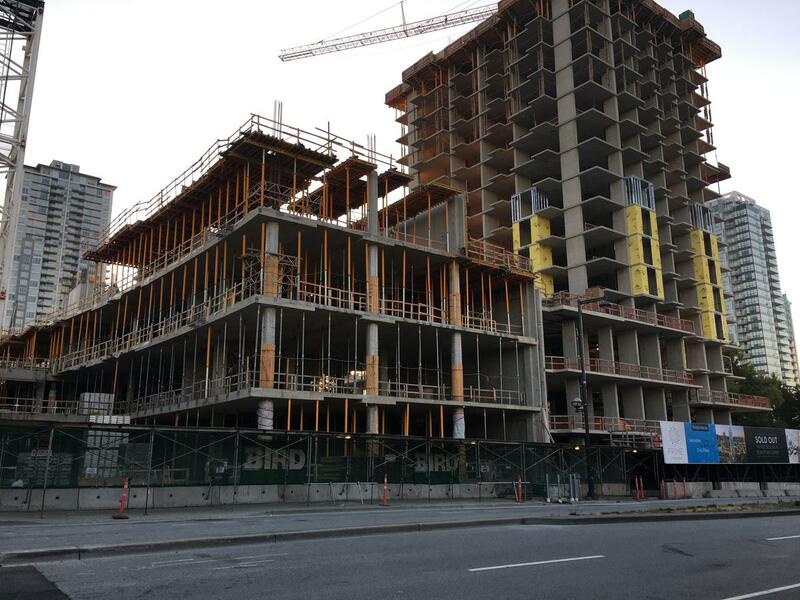 Progress continues on the SFU Sustainable Energy & Environmental Engineering Building and Prime on the Plaza. 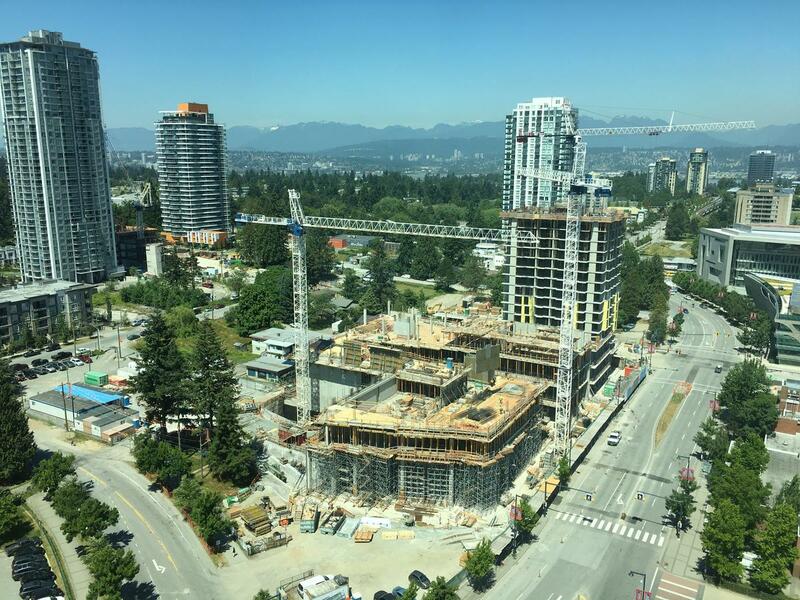 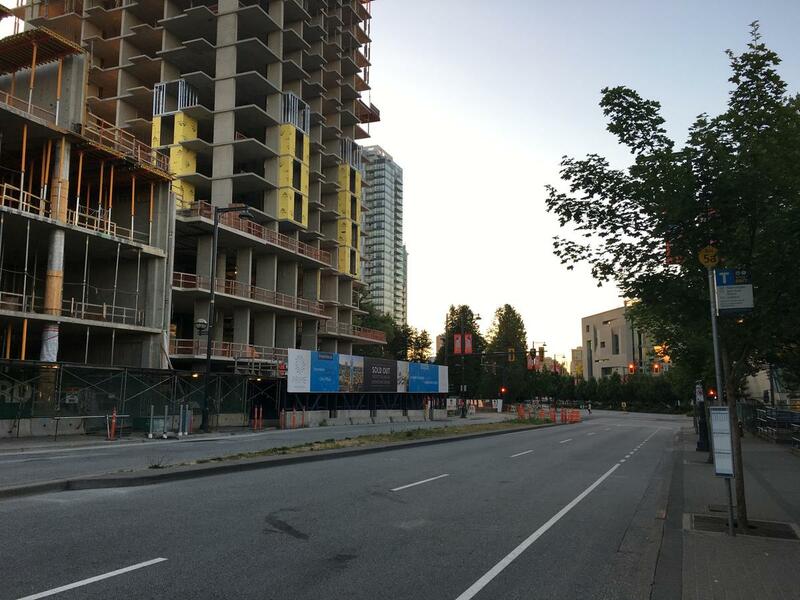 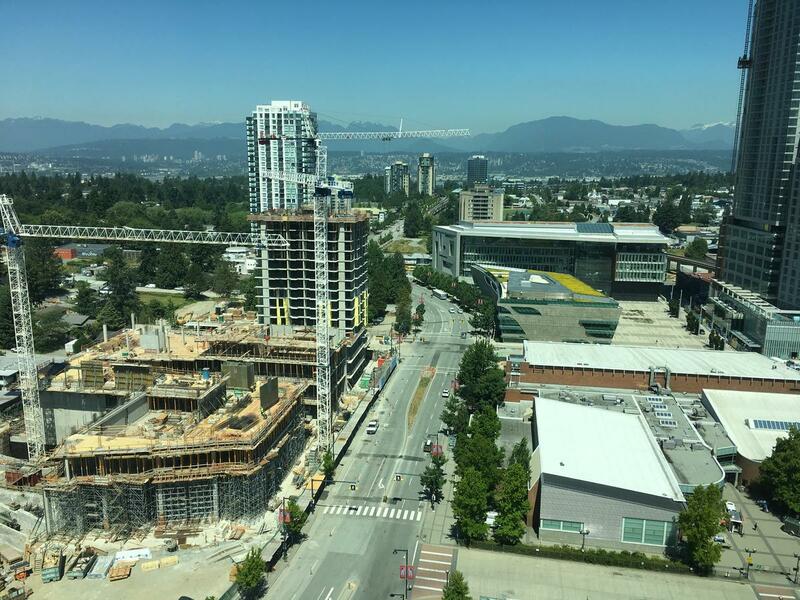 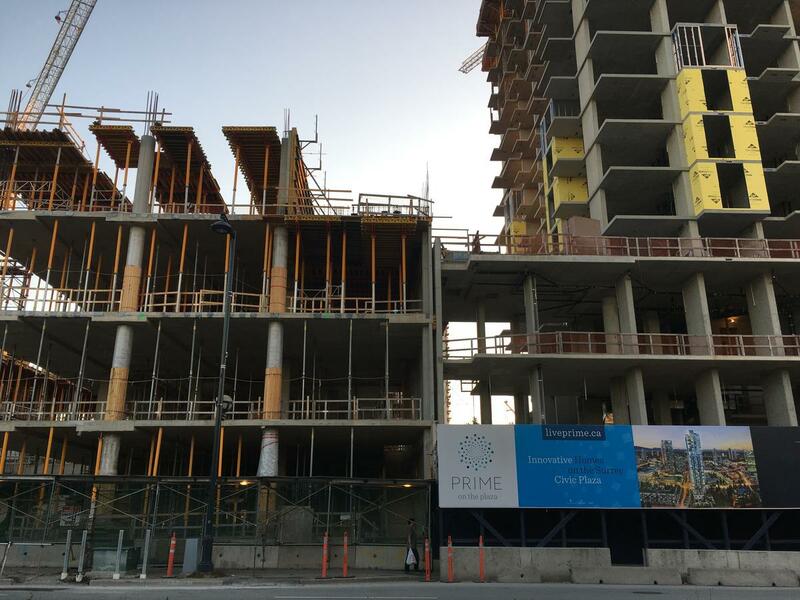 As of July 5, work is progressing on the 17th floor of Prime on the Plaza and the 4th floor of SFU. 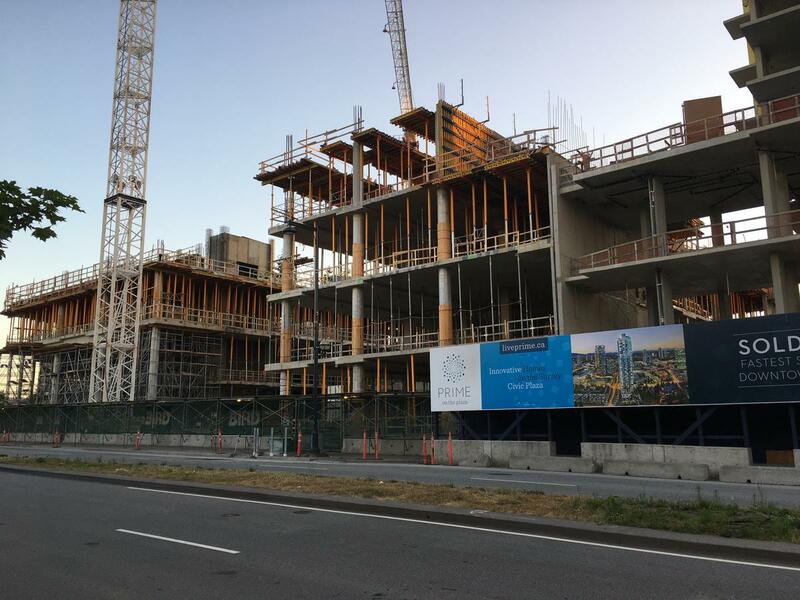 Of notable interest is the large atrium taking shape within the new Bing Thom designed SFU building, which is already starting to have a dominating presence over University Dr. 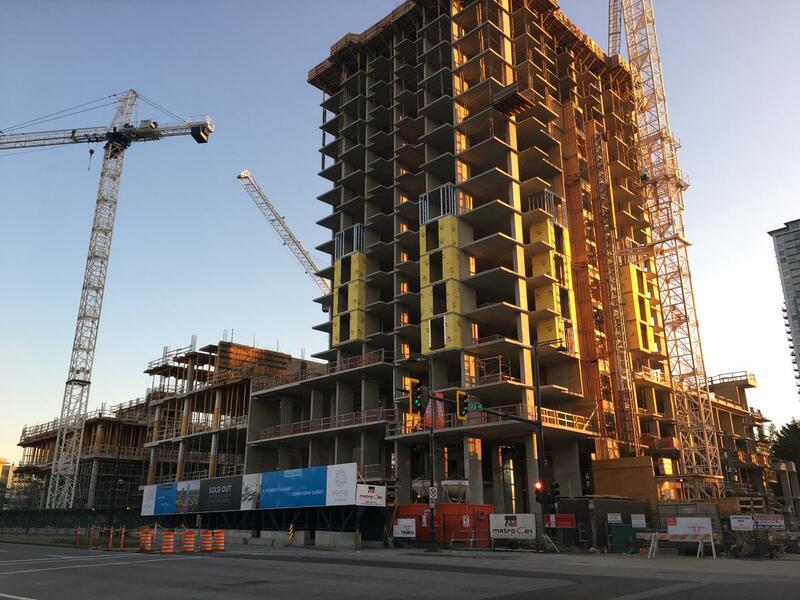 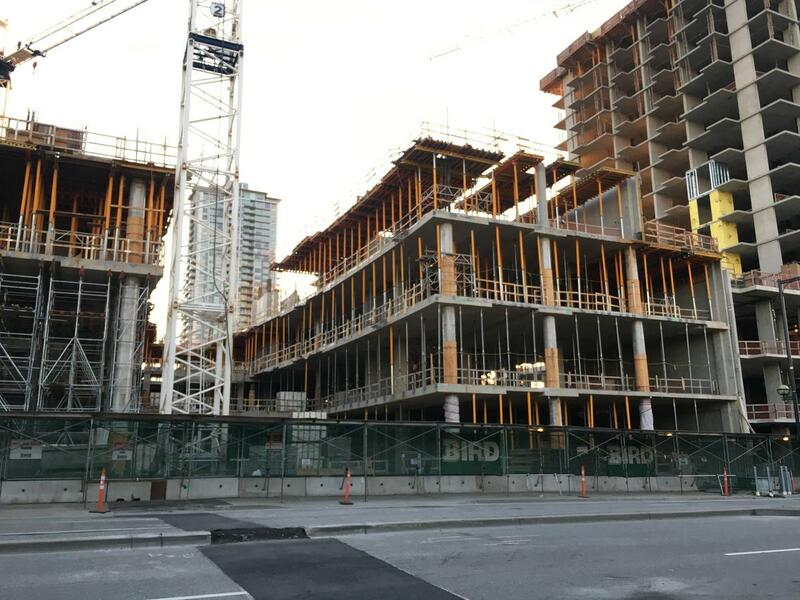 It is expected that both buildings will top out by the end of the year and be complete in 2018.